Good news for South Dakota - the Senate has approved making animal cruelty a felony. South Dakota is the last state in the country to NOT have a felony punishment, so it's about time. If you've been around long enough, you know that GSH went from being a private, family run rescue to an incorporated public rescue in a hurry, when in November of 2010 we ended up working with a breeder to place 41 Morgan horses who were out of food and out of control. 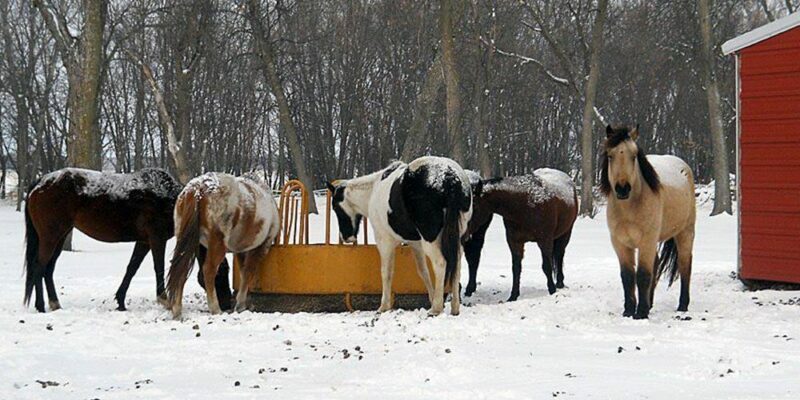 Cold weather can be very hard on our horses, and in Renner we recently went through an early extended cold snap. Actual temperatures were hovering around 0 and down to -15, with windchills of -20s to -30s. The snap lasted for several days, which increased the problems. At the same time, the cold snap brings out lots of opinions and debates as to what is proper cold management with horses, with people citing conflicting studies, referring to the "wild horses" or going to the opposite extreme, and it seems everyone has an opinion and their own way is the right way. Announcing our "Home for the Holidays" Adoption Event. 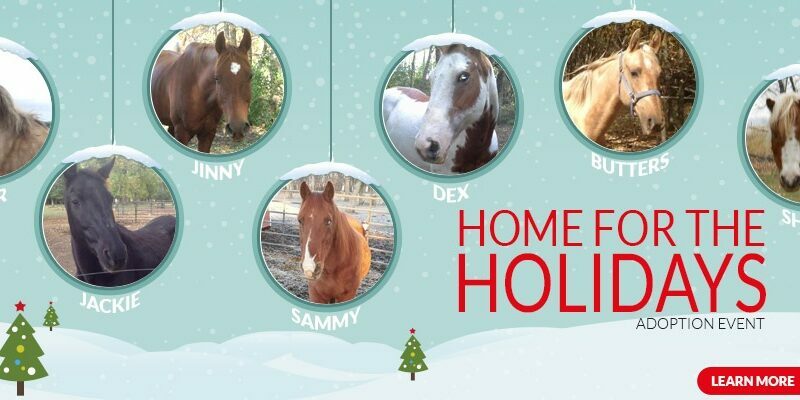 The 7 horses listed here - Star, Jackie, Jinny, Sammy, Dex, Butters, and Shelly - are a special group. 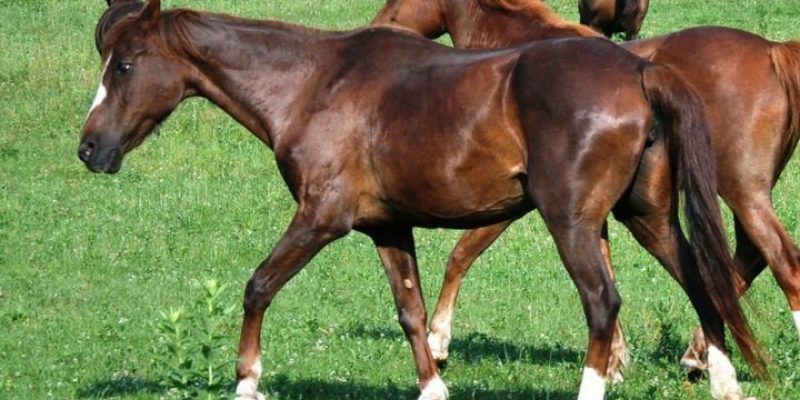 All have good ground manners, but for various reasons are currently either unbroke or have physical reasons that limit their adoptability. So, for the rest of the year, these seven are available for adoption for a $100 adoption fee. 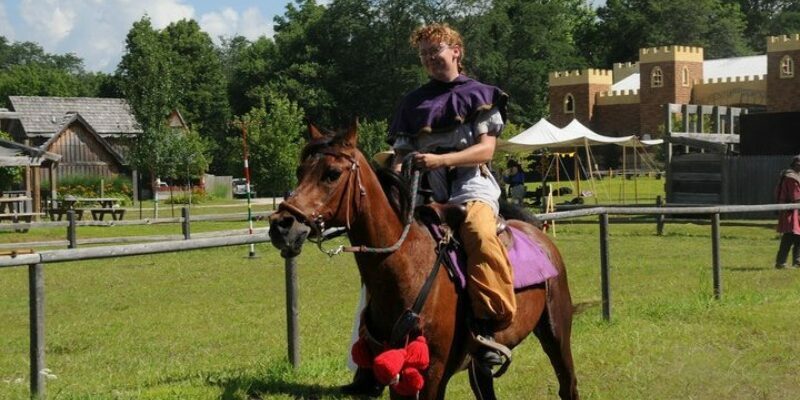 This year for Gentle Spirit Horses was crazy to say the least. It seems that every year GSH gets a bit more well known, a bit more wide spread and bit more needed for the horses we help. I personally hope that things continue to grow but not because we are needed, but because of the generous people that support our little rescue in everyday little (and sometimes big) ways. The following is the story of the Sumner Rescue that really did define most of our year and was shaped by the brave volunteers and generous donators that let us help the horses involved. One of our permanent residents, Shamall, was lost to us today due to old age. He would have been 31 next month - and one of our Sanctuary residents.